Julie joined Koman in 2004 and is currently responsible for the day-to-day management of Koman portfolio. She oversees all aspects of the firm’s property management platform to maximize revenue generation, net operating income, leasing and marketing processes, team engagement, tenant retention, and asset improvements. 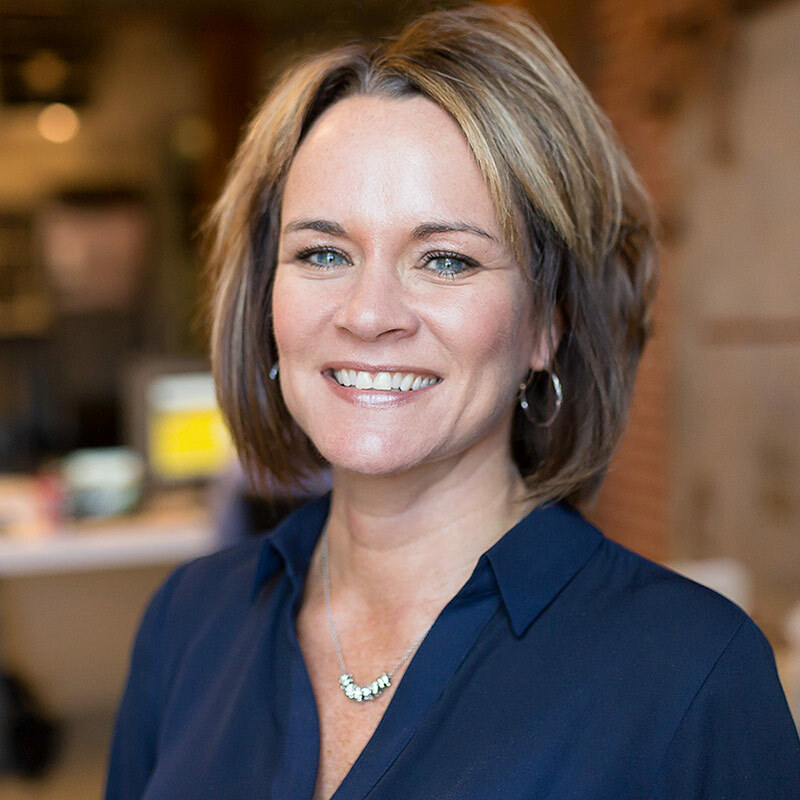 Julie also manages the programming, onboarding, and lease-up of new developments. Prior to her work with TKG, Julie worked as a Property Manager with Colliers Turley Martin Tucker where she was responsible for daily operations of a range of commercial properties including full-service office buildings, retail centers, and industrial buildings. Previous assignments include her role as Senior Property Manager of Westport Plaza, a one million square foot office and retail complex in St. Louis, where she worked closely with the Goldman Sachs-appointed management team, The Archon Group.